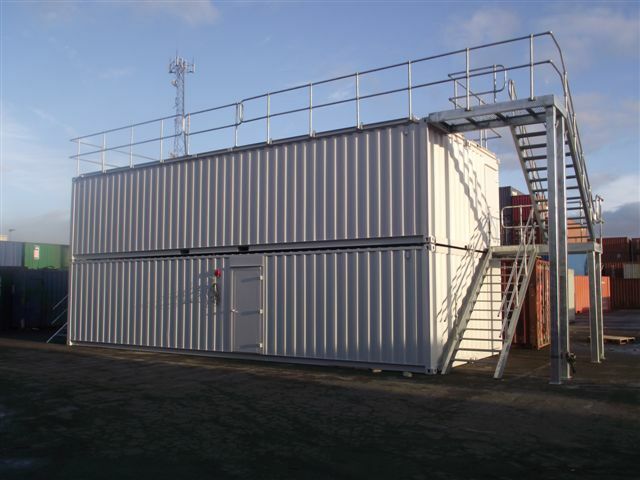 We provided Sellafield Power Plant with a storage container fire training conversion, as they required a training centre for its in-house fire brigade, with the specific purpose to train them in wearing breathing apparatus. 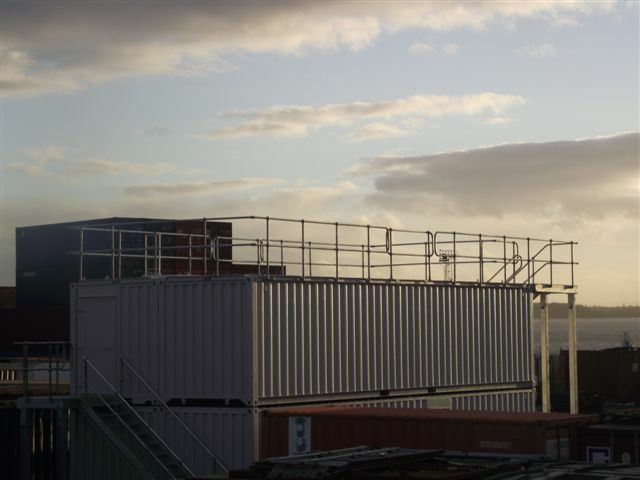 While this training obviously focused on understanding the equipment itself and using it competently, being able to cope with the circumstances in which it would be required in real life was as crucial. 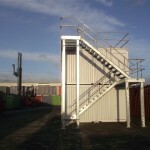 Functioning effectively under the physiological and mental stress caused by heat, smoke and a confined space couldn’t be taught theoretically but had to be experienced. 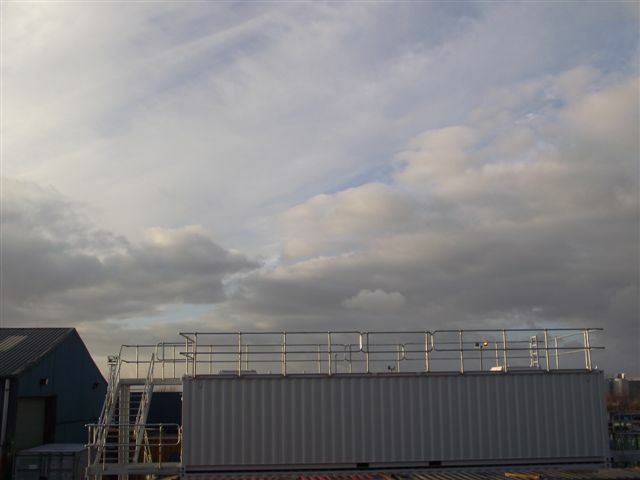 Sellafield Power Plant therefore needed to be able to create an environment that could replicate the extreme conditions of a fire, i.e. 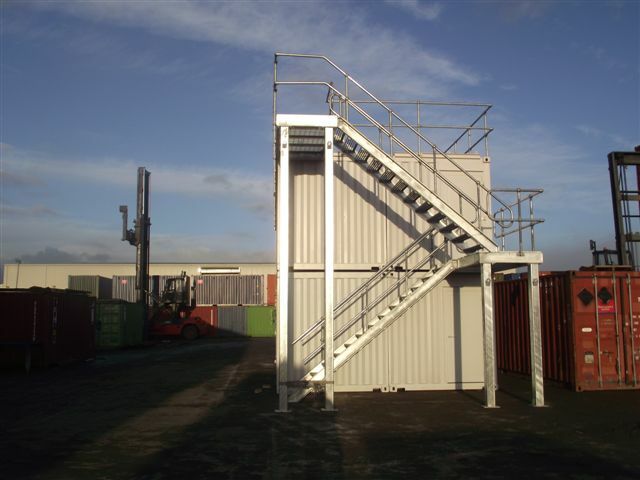 a closed space filled with smoke and with poor visibility, so that the fire brigade could practice personal protection procedures, using the breathing apparatus, fire behaviour and orientating themselves in smoke and darkness, while being entirely safe at all times. 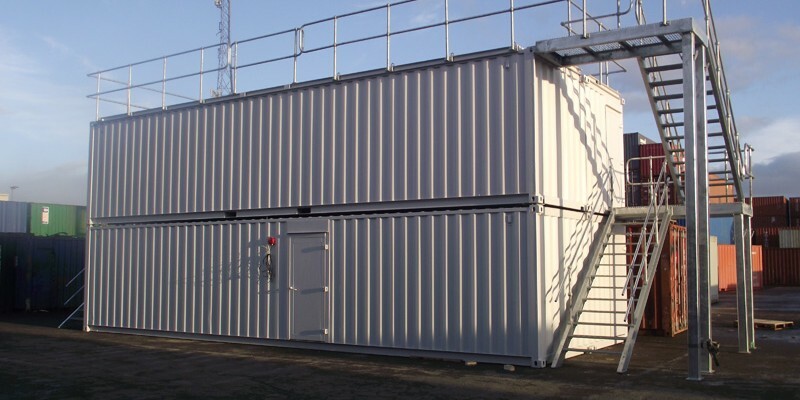 Containers were a very practical and cost-effective choice, and Containercare converted two 4 x 40 ft shipping containers into a fully operational fire training centre, to specifications and within the timescales and budget agreed. 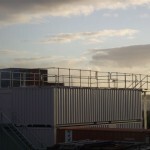 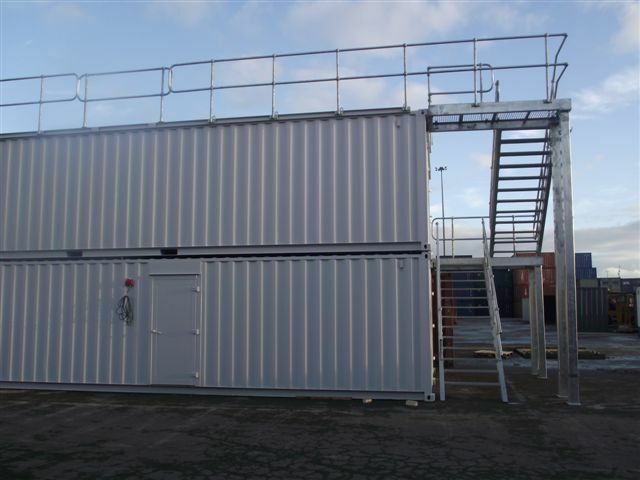 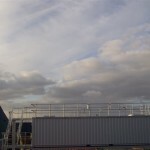 The containers were equipped with an internal staircase, roof hatches, internal shafts, emergency lighting as well as external walkways and platforms to create a realistic environment. 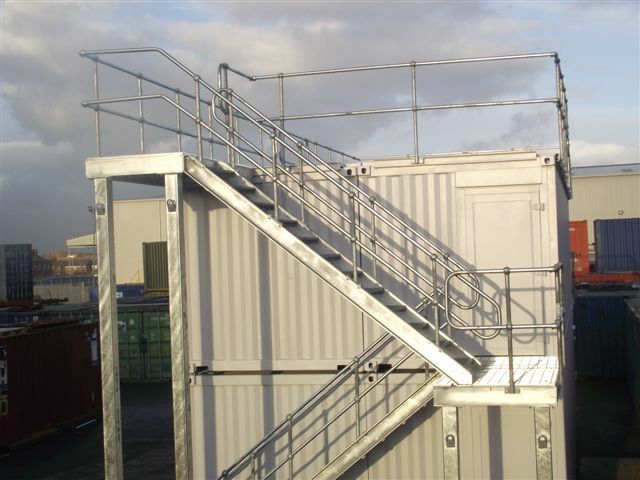 They could be set up quickly, be moved or removed altogether if they were no longer needed, making them an incredibly flexible solution. 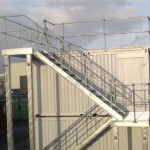 They could also be filled with smoke rapidly and be ready for training with little waiting time. 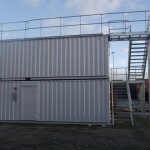 Thanks to removable and changeable mesh walls and partitions, the internal layout could also be altered to provide new training challenges at will. 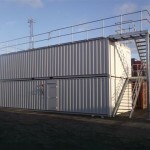 Container conversion provided a perhaps less conventional but effective solution to Sellafield Power Plant which now have its own training centre for its in-house fire brigade.